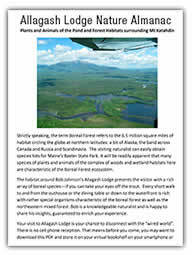 The St. John River produces Muskie and several of our fly fishermen have done well in this rocky, shallow waterway. 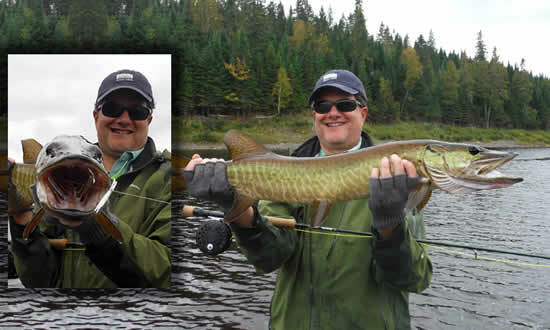 Above is Larry's second Muskie of the day, this past fall. 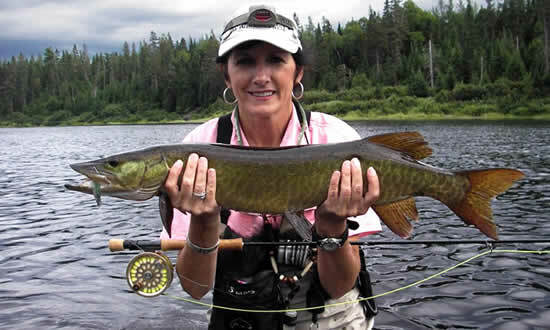 Below is Patti's first Muskie, on a fly rod, summer of 2013.